The Automatic adapter plugs into the standard diagnostics port hidden under the dash in most cars since 1996. 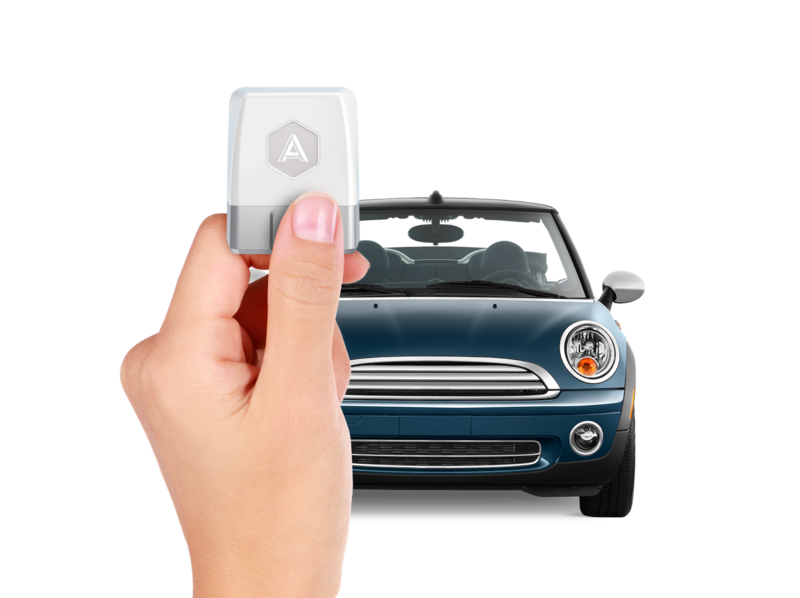 The Automatic app pairs with the adapter and displays useful information about your car and driving habits. 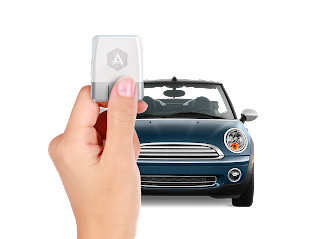 Now your car’s data can power apps from the Automatic App Gallery and connect your car to the rest of your life.